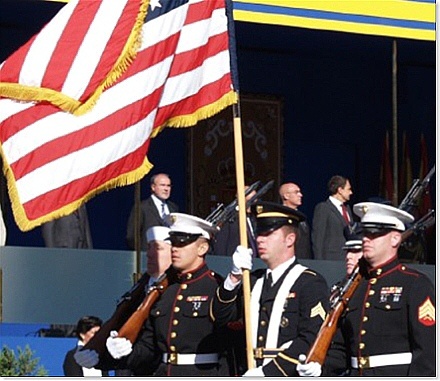 Question: Which of these flags is the Flag of the American Constitutional Republic? 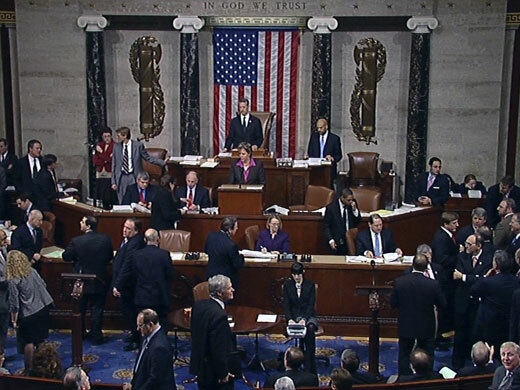 Question: What is the meaning of the fascus hanging on either side of the flag in the U.S. House of Representatives Chambers? 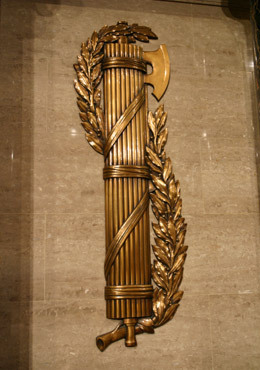 Answer: https://pathwaytoascension.wordpress.com/2013/10/09/lets-take-a-closer-look-at-the-government-that-shut-down-why-so-many-fasces/ This article not only reveals the meaning of the fascus, but demonstrates how this symbol permeates the American society. WILL AMERICANS WAKE UP & UNDERSTAND THE TRUE STATE OF AMERICA? “America, as she exists today, is a surveillance state, a police state, one where even the “1%’ers” are being bled by the “one-tenth of 1%’ers,” the 400 people who hold 70 percent of America’s wealth. 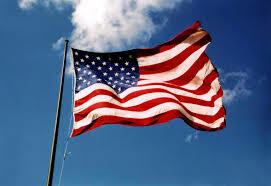 Filed under: 2015 Flag Day |	Comments Off on AMERICANS, LET’S COMMEMORATE FLAG DAY BY LEARNING WHAT THE FLAG IS TELLING US!